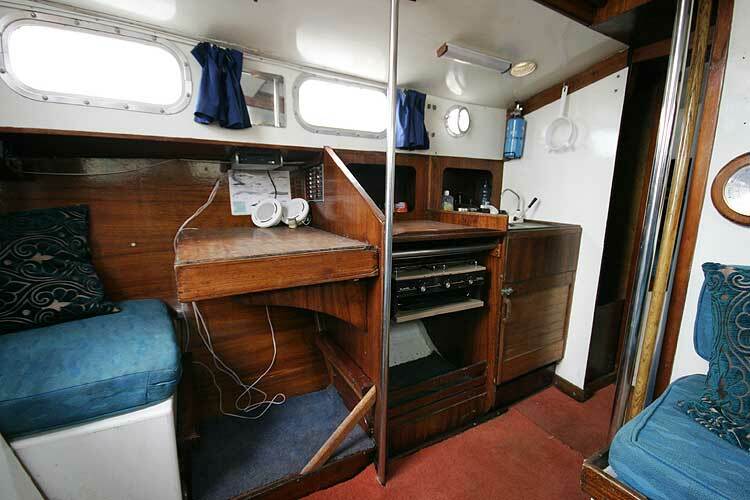 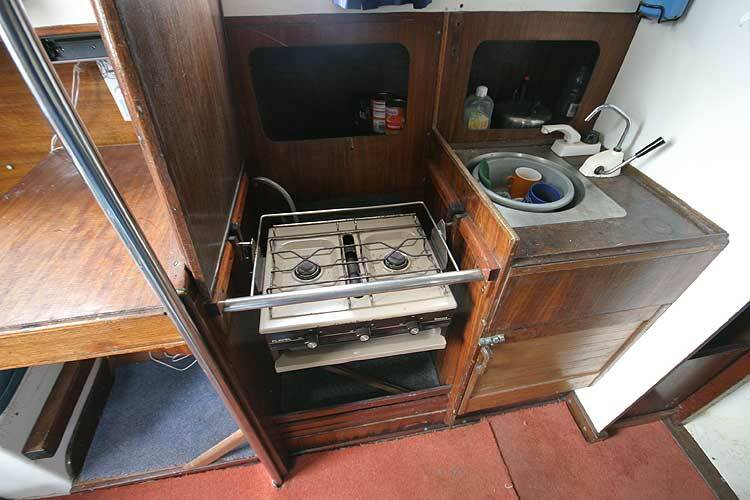 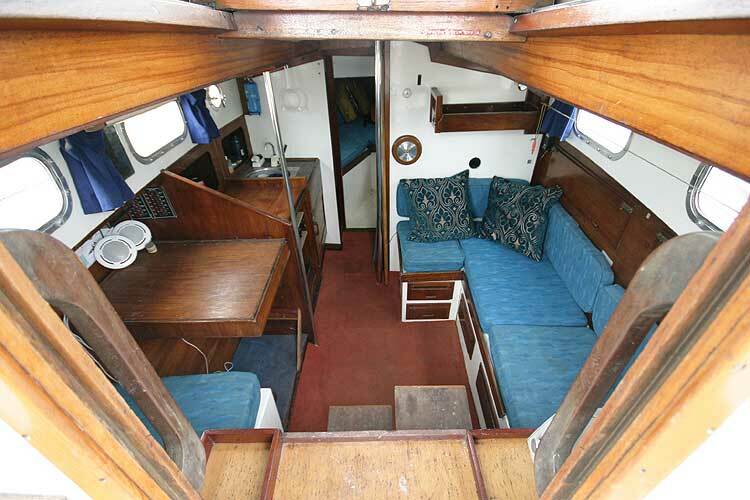 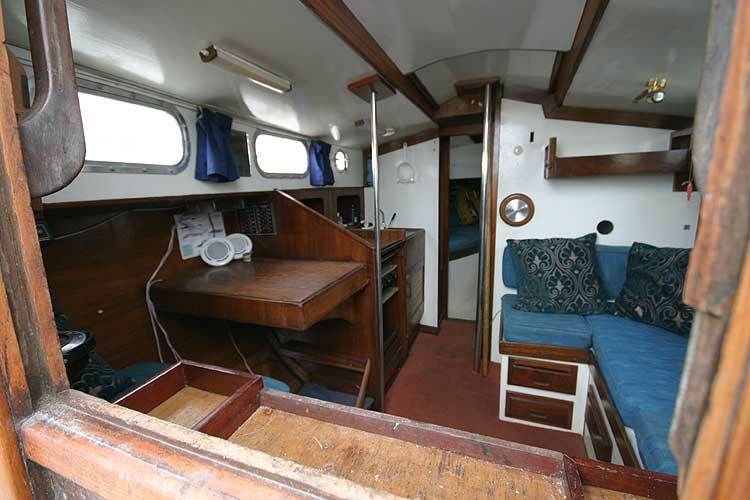 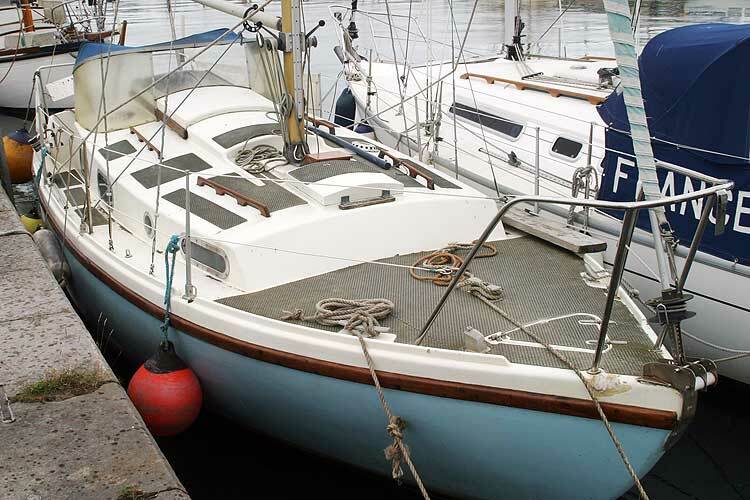 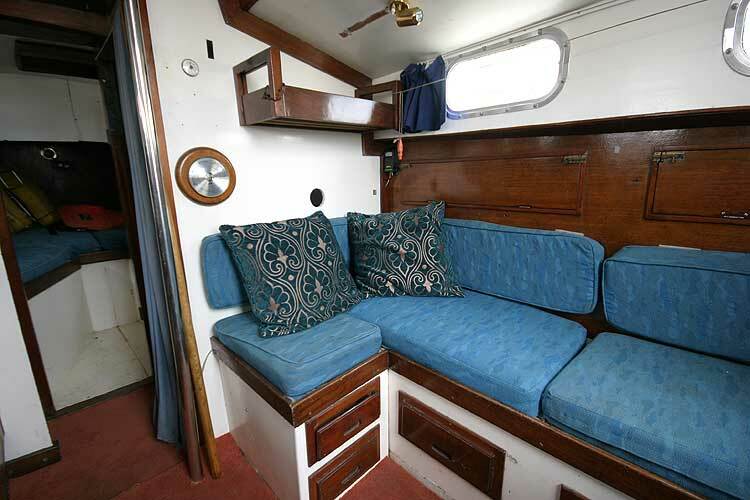 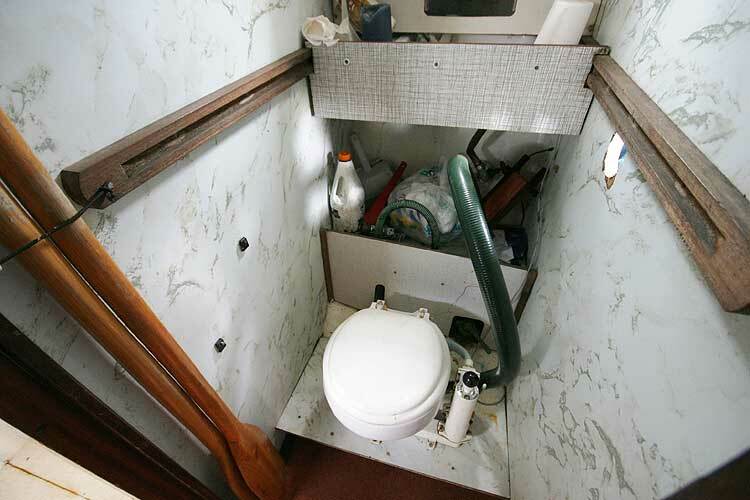 This yacht has been cruised extensively in the Irish sea, she has circumnavigated Ireland, cruised the west coast of Scotland and been out to St Kilda, and The Isles of Scilly. 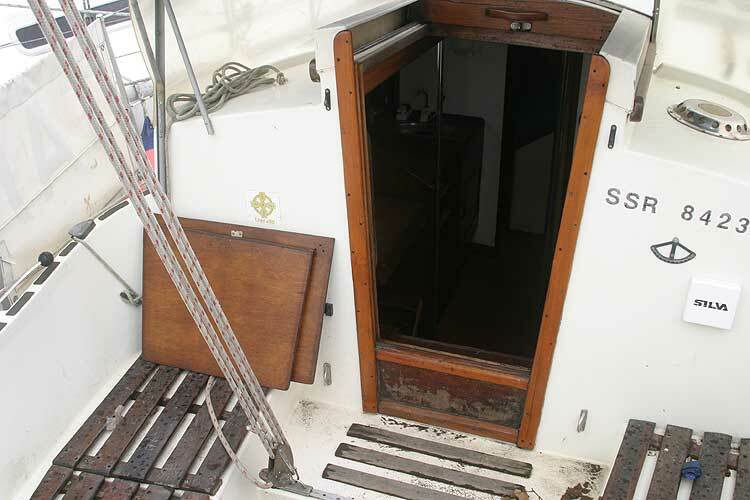 I think that is proof positive of her sea going qualities, having brought her crew through those waters safely. 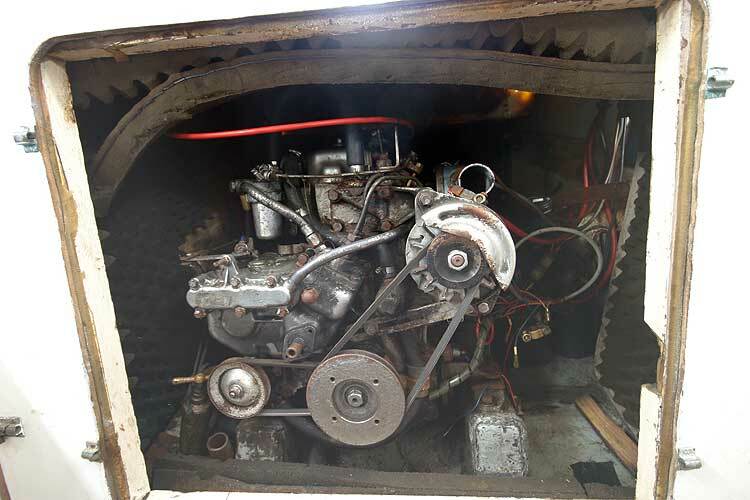 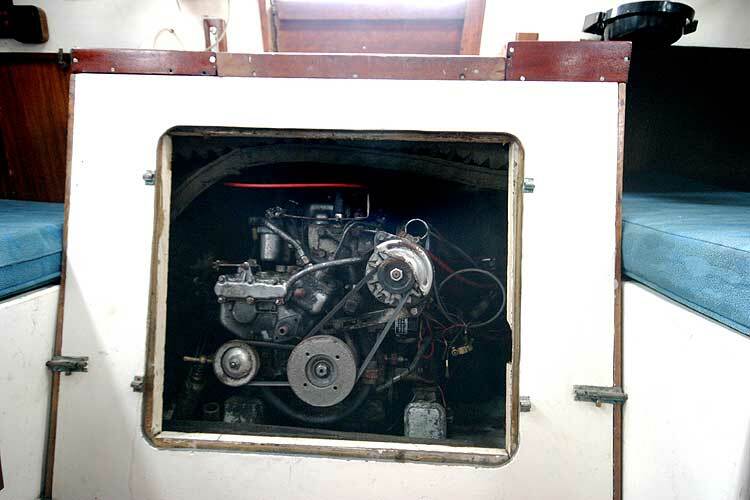 She is offered in good condition and ready for sea. 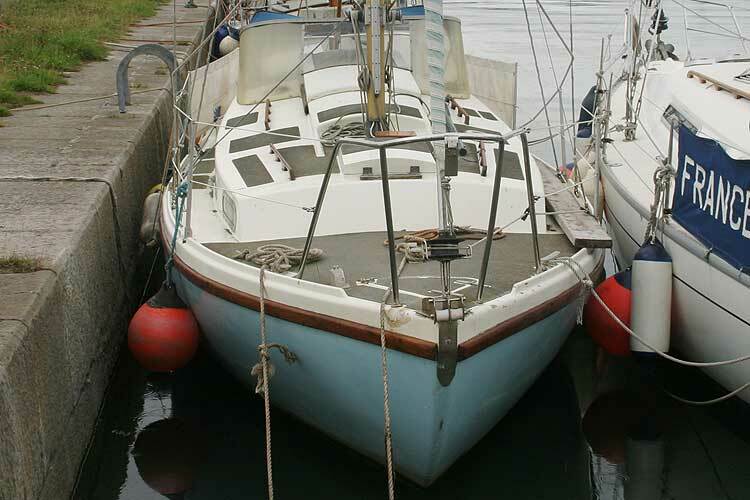 Her present owner has purchased a larger yacht. 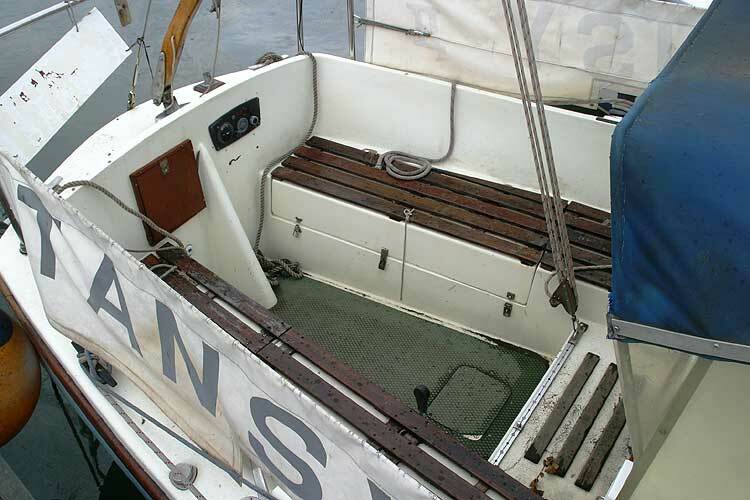 Her deep bilge keels and skeg provide good sailing performance. 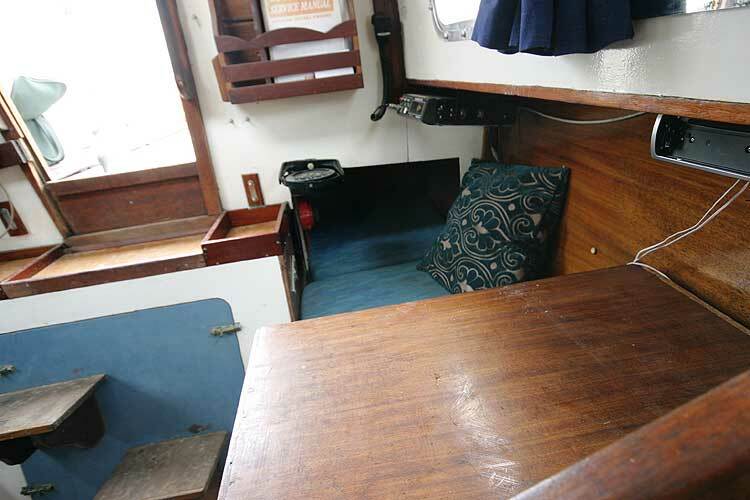 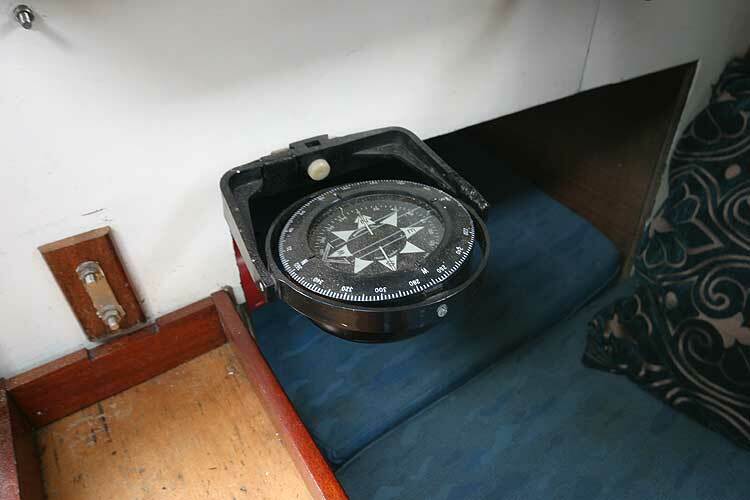 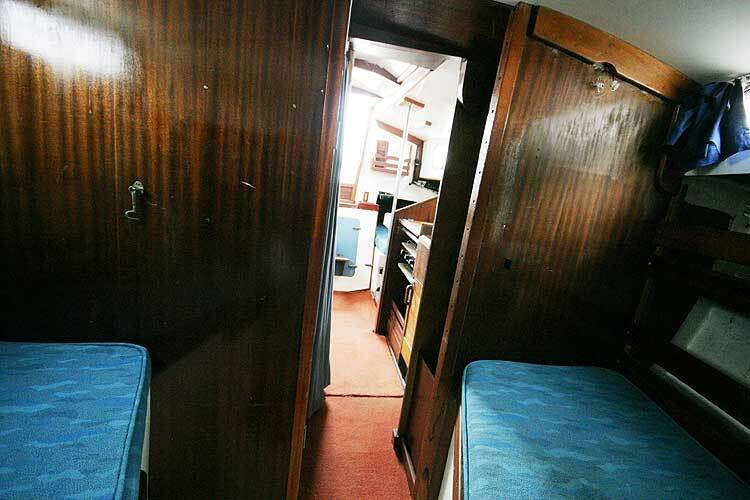 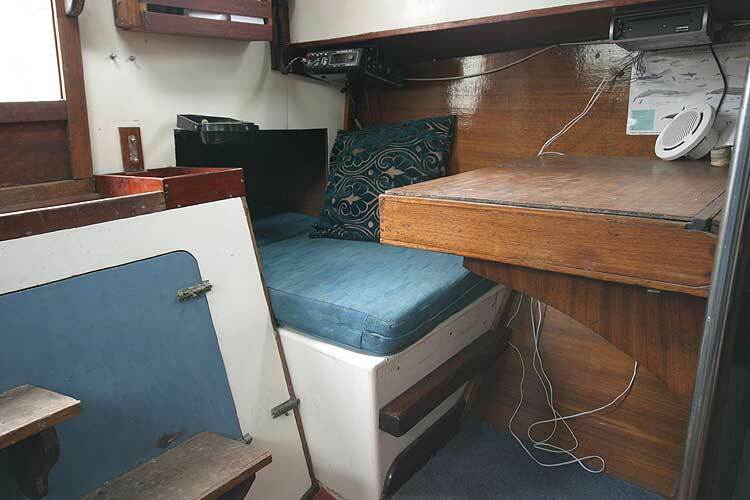 With 4/5 berths two forward, one in the saloon starboard side, and a quarter berth on the port side. 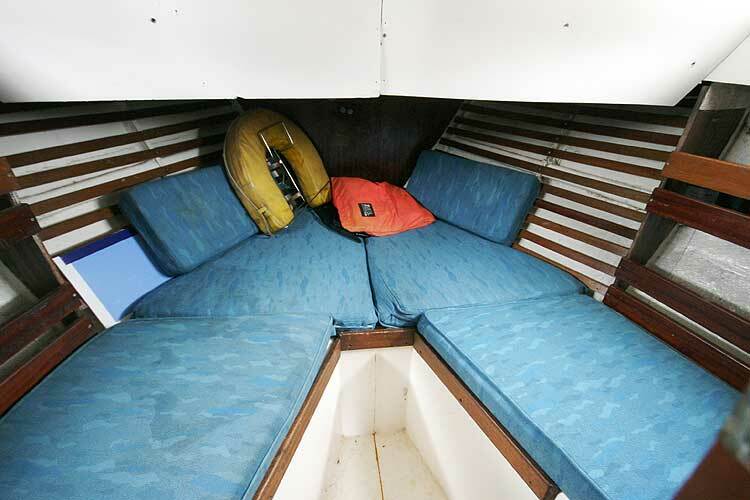 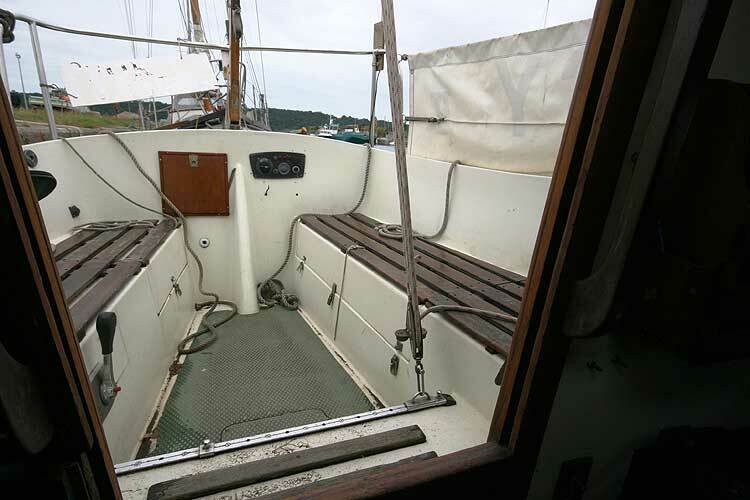 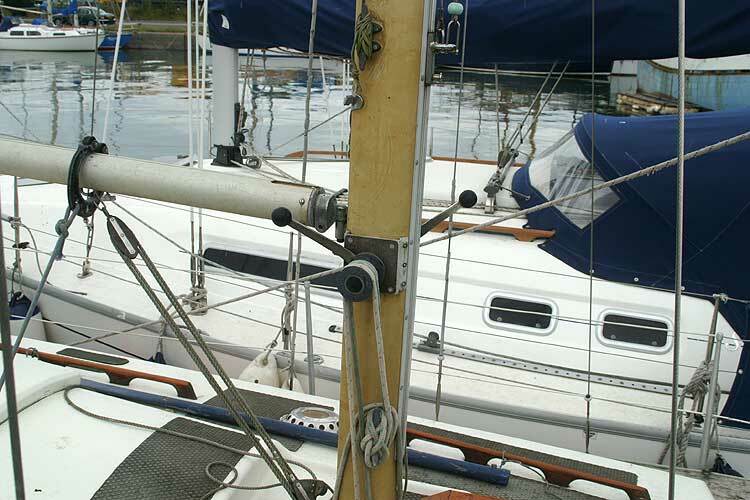 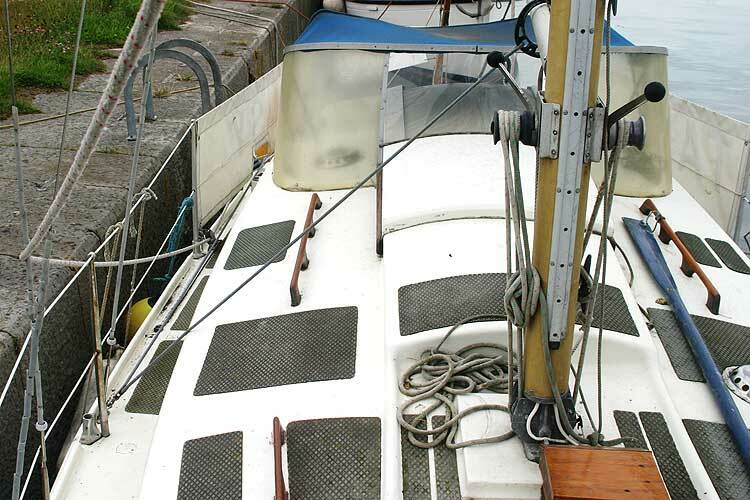 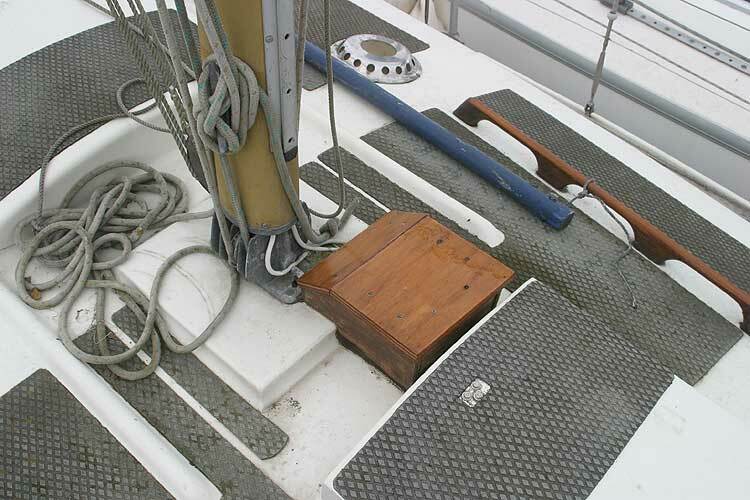 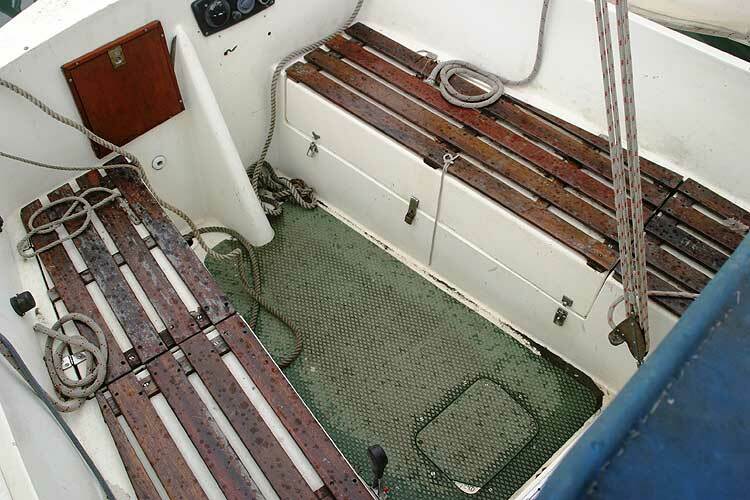 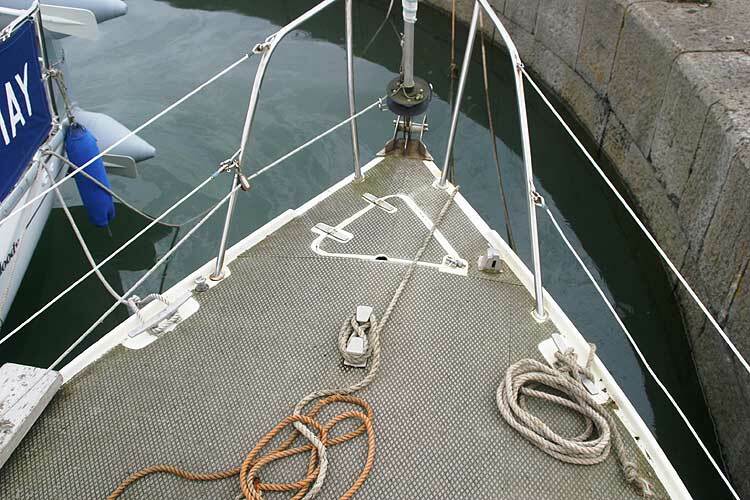 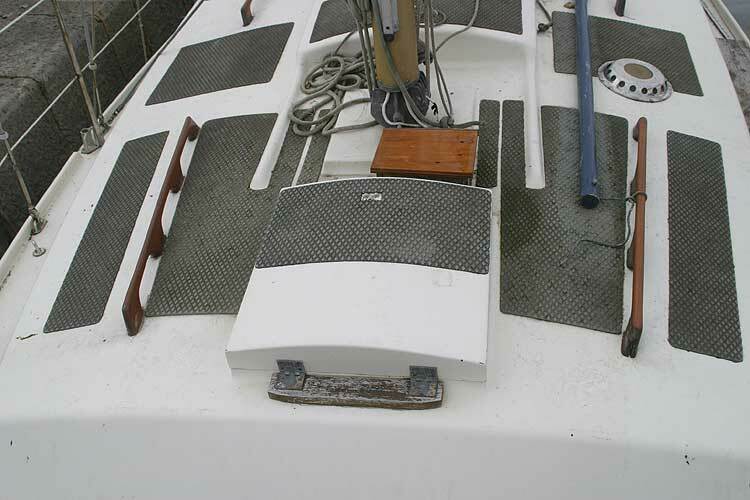 Roller reefing genoa and mainsail, these are well used but serviceable. 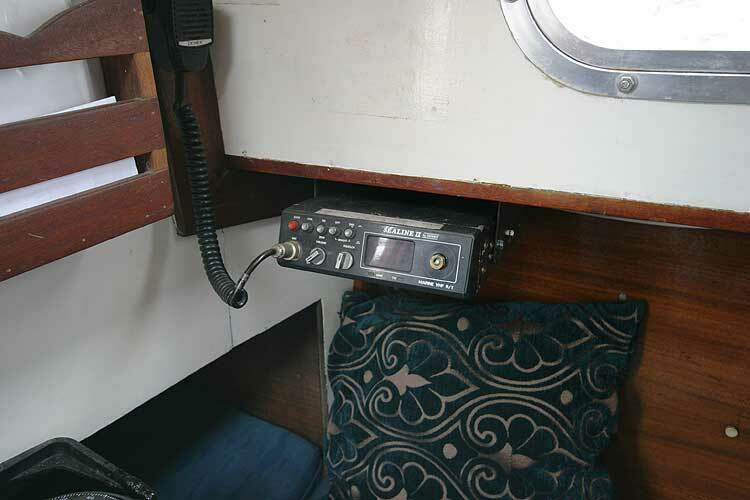 Raymarine st1000 autohelm, silva seadatalog, echo sounder,navtex pro plus, vhf radio,compass. 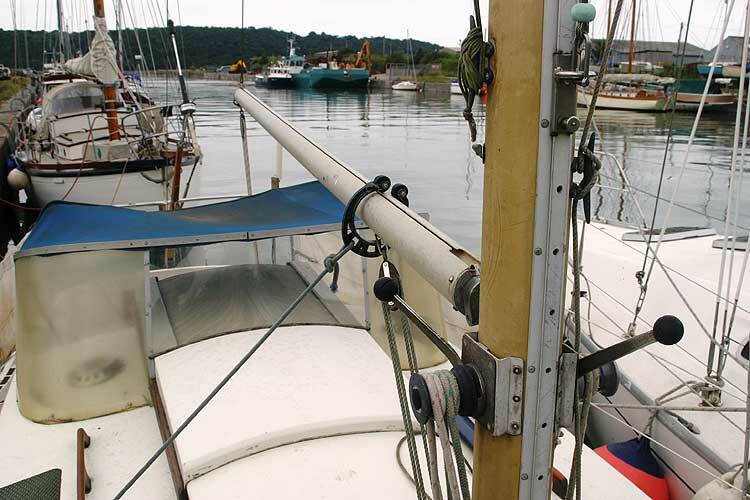 Bruce anchor with 100ft 10mm chain,fenders, warps,lifebuoy, radar reflector,zodiac dinghy. 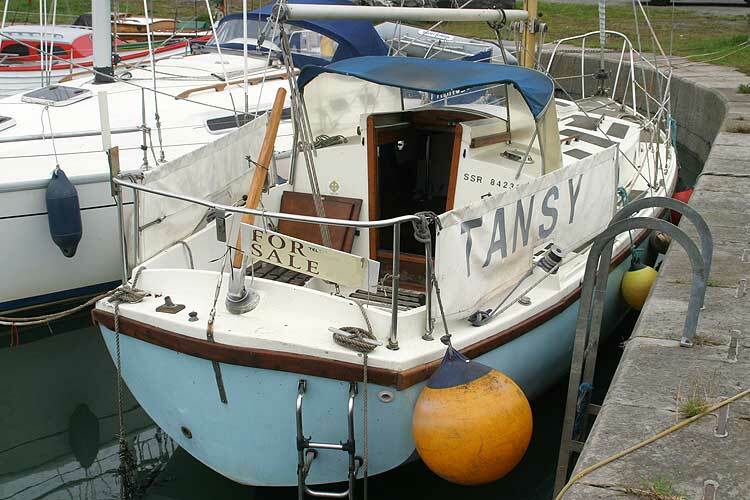 This boat is no longer for sale and remains here solely as an information resource for those researching Atlanta Rockall's.